An advanced practical and interactive course in clinical pain management for Pain Professionals and trainees who are aiming to develop their skills of assessing and treating complex chronic pain patients. The course will offer those who attend, the opportunity to develop an evidence based approach to assessment, examination and formulation of diagnosis, and how to design a comprehensive management plan. 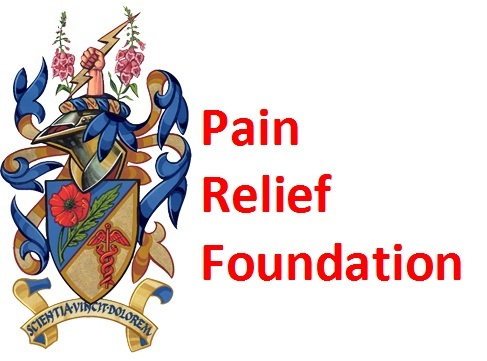 The course will be held at the Pain Relief Foundation (Clinical Sciences Centre) and the Pain Clinic (Walton Centre for Neurology and Neurosurgery). Click here to see announcement. Click here to view a detailed programme of events. Click here to read comments from previous attendees and see our gallery. Those who should attend are Anaesthetic, Neurosurgery and Pain Trainees. Pain Consultants, GPs with Special Interest in Pain Medicine, Advanced Nurse Practitioners and Senior Physiotherapists with specialist interest in management of chronic pain. 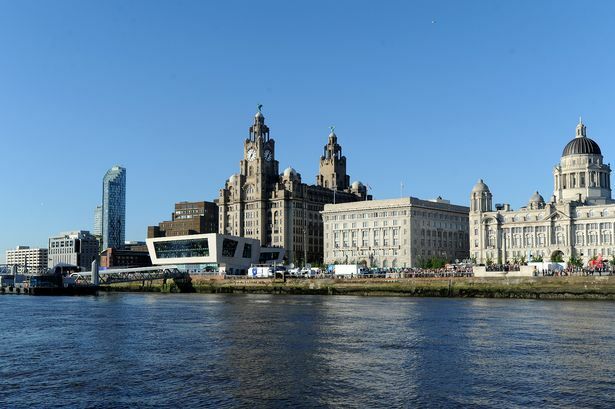 There will be clinics, theatre and Pain Management Programme sessions, a Grand Round and symposia on: Demonstration Clinics, Practical Pain Imaging, Case Presentations, Managing Common Pain Problems, The Pain Clinician’s Role in Palliative Care, Manikin Hands-on Spinal Injection Techniques, Demonstration Theatres, How to Assess and Treat Patients, Pain Management Programme Therapy. The transaction will be shown on your credit card statement as “The Pain Relief Foundation”. Refund of registration fees will be made ONLY if notice of cancellation is made BEFORE 1st May 2018, less an administrative charge of 10%. Mrs Brenda Hall Pain Relief Foundation.